Elementor is well-known as one of the most advanced Drag-n-Drop live page builder for WordPress. The page builder allows you to create beautiful and highly functional websites with no coding skills. A responsive design, beautiful icons, and widgets, a full control over the design and layout are just some of the advantages this web page composer offers. 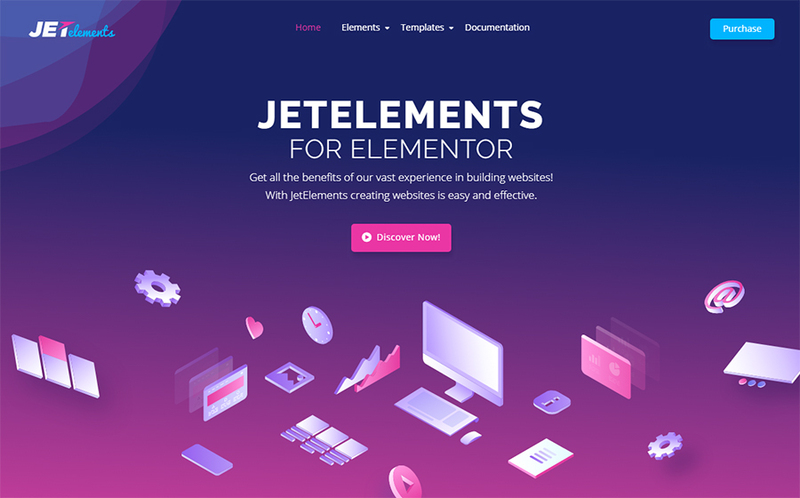 In addition, Elementor works great with any themes and plugins. A plugin is defined as an element or a package of additional software installations, which is created to expand the list of its functions and possibilities. What will be included in this ‘package of additional software installations’ depends on a user and his preference. In other words, a plugin is a great opportunity to personalize your website, make it literally unique, and more functional. Although Elementor is really popular nowadays, you can make it even better with premium Elementor plugins. In this article, I am happy to share 10 premium Elementor add-ons to help you get the most of Elementor and its possibilities. Keep reading to get surprised by the high-quality plugins at such an affordable price. Thanks for reading! Hopefully, you got an idea about the most popular Elementor plugins to get more web design freedom. The plugins I featured are the most effective tools to add more power to your web resource. Each of them is taking care of the particular section of the website to get it enhanced. No need to search for any third-party add-ons, Elementor ones cover most of your needs and preferences. Still looking for a theme for your website? Look at these dentist WordPress themes.